Good piece of kit this. Here’s an Amazon link if you fancy trying it for yourself. Excuse the baity title, but! Are Launchpads musical instruments? To what extent does it depend on their use? Are “Launchpad Covers” ALL garbage? 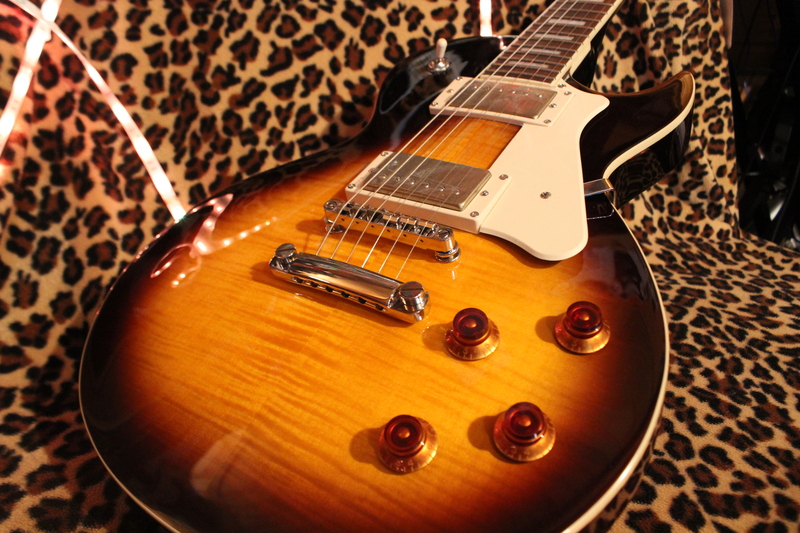 Review of Cort’s hugely affordable CR-250, Les Paul style guitar. Ideal for classic and modern rock players, for around £400. Also, here’s me jamming with said guitar. I’ll use this space to answer questions about String Saver Saddles. Feel free to comment with any other questions. Yes, you should do that as well. That’s not true, don’t be dumb. 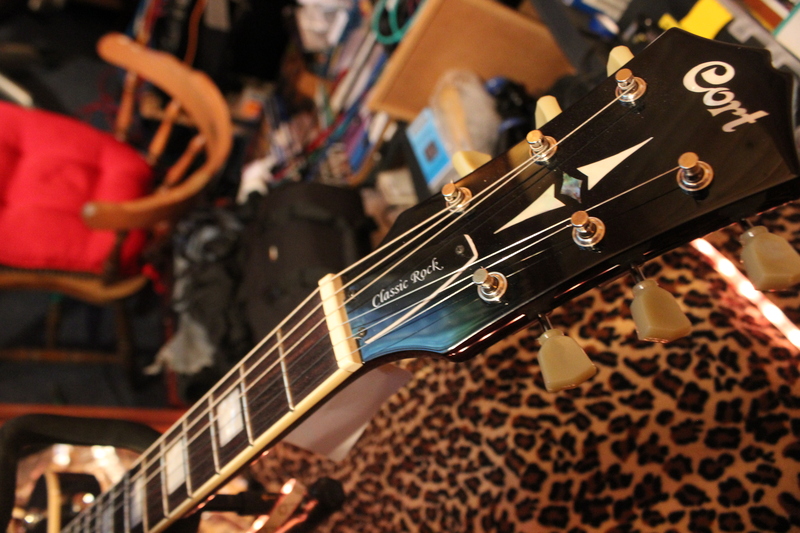 I’m not going to rub pencil shavings onto my bridge, that would rub off as soon as you palm mute surely? I’d rather spend £30. Here’s a link to Graph Tech’s website. Here’s a handful of books which have really helped me evolve as a musician in some way – either with music theory, business, or exploring new styles. Some are particular to playing guitar, but not all. This book really helped me break into jazz theory, especially tackling some of the more confusing issues. It’s incredibly well-written, and assuming you have a reasonable music theory background you’ll have no problem understanding the subjects. It also helps that, unlike many jazz devotees I’ve met, this isn’t an overwhelmingly condescending experience. Subjects include: scale construction, modes, cadences, reharmonization, arranging and improvisation. For the price, this book is an absolute steal. This is a fun read if you’re at all interested in aspects of music psychology, or medical disorders triggered by, treated with, or related to music. Oliver Sacks, a prominent writer, neurologist and music therapist, gives us a detailed and personal insight into individual case studies. One of which involved lighting. There’s something about Sacks’ writing style which makes it very easy to read – it’s almost as if you’re reading his notes from medical examinations, or listening to the author walk you through an anecdote. Finally! Someone combined hip-hop and children’s activities. OK, fine, you don’t necessarily need this book, but it’s still fun…. The Guitar Atlas series is a gateway to music from around the world. I own and will often re-visit the Middle Eastern and Japanese editions, but I’m determined to make my way through every one in as short a period of time as I can. I have respect for world music, but have very little patience and need an immediate pay-off when experimenting with new ideas – these books do just that. Get in. Expect detailed, mind-expanding material, which is methodically explained. You’ll learn some particular playing techniques, or new ways of approaching techniques you already know. 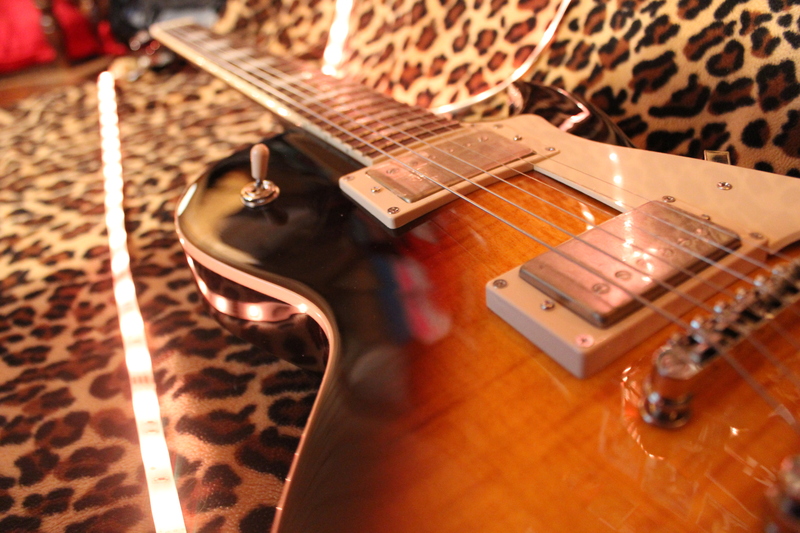 Additionally, you’ll find scales to help really nail these styles and easily incorporate them into your own playing. There’s also a handful of songs to learn if you’re into the whole “note-for-note” learning approach, along with backing tracks on a CD. Literally, what more do you want? Particularly useful if you, like 90% of people I’ve ever met, like in the UK. Ann Harrison spent years as a media lawyer which allows her to write with exceptional knowledge and experience on the subject of music business, including case studies of recent musical issues. Included within is information on: copyright law, royalties, music streaming, record manufacture and distribution, merchandising, sponsorships and tour management – and that’s just scratching the surface. Everything you need to do band good. 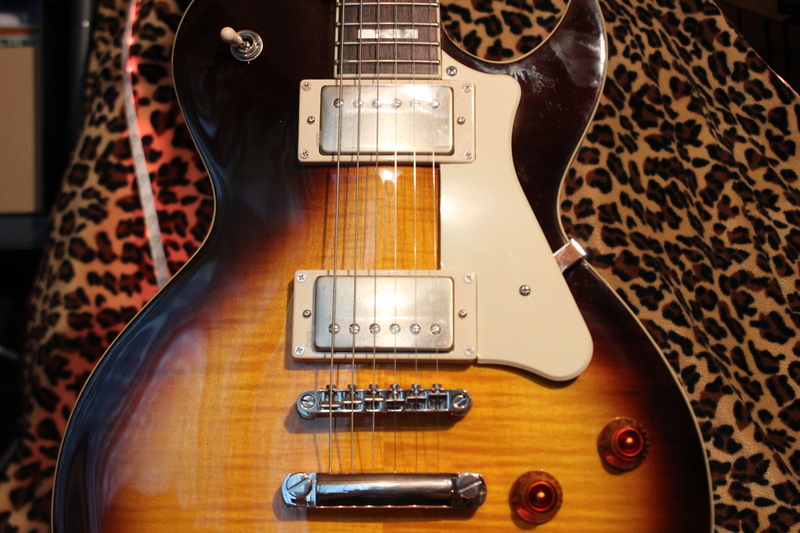 Review of Cort’s CR-Custom, Les Paul style guitar.